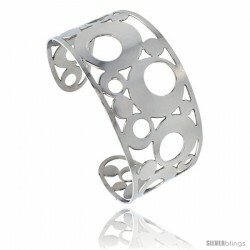 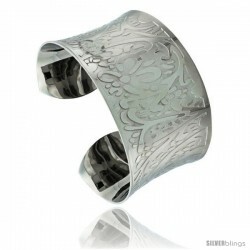 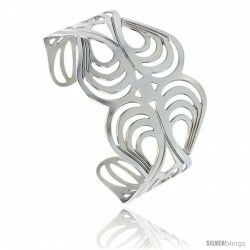 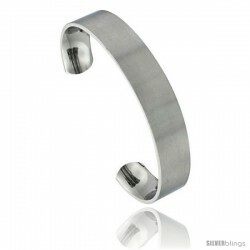 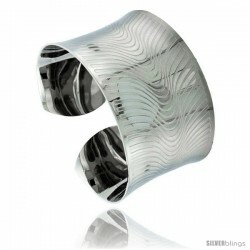 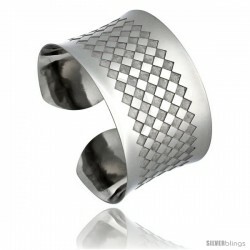 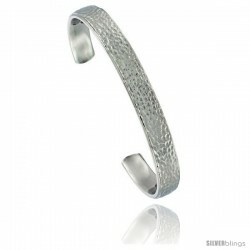 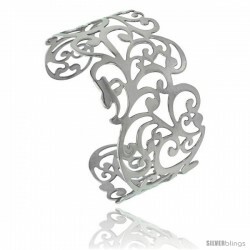 This distinctive Cuff Bracelet made with Stainless Steel is an impressive piece. 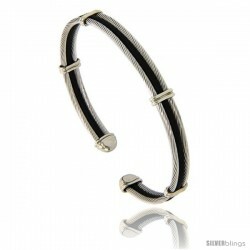 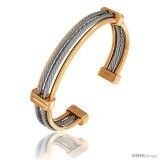 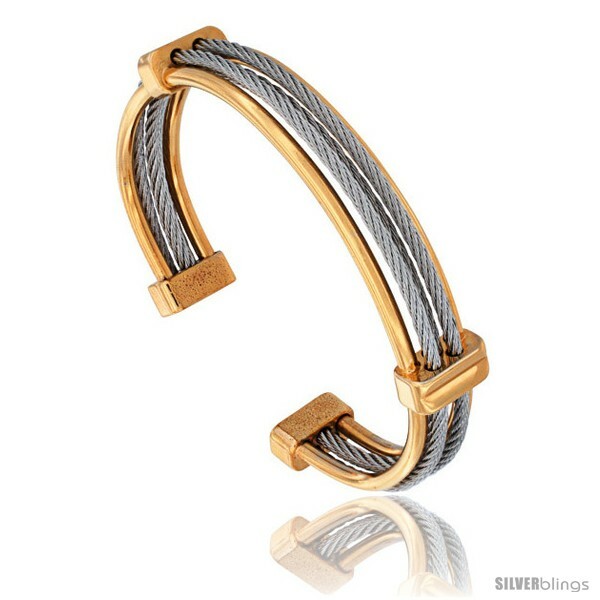 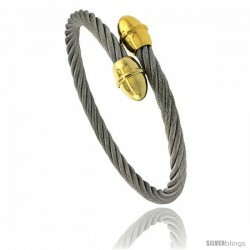 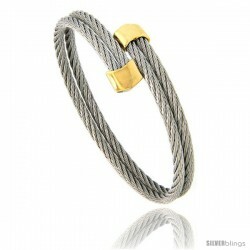 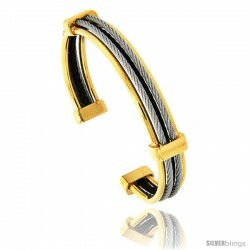 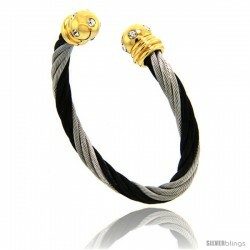 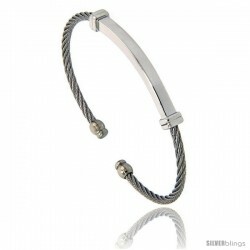 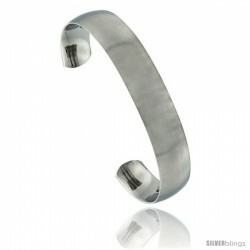 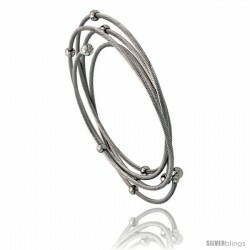 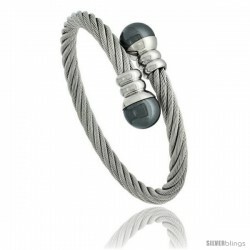 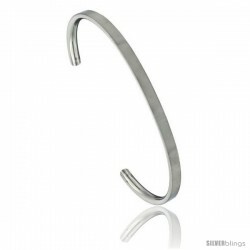 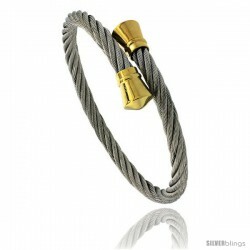 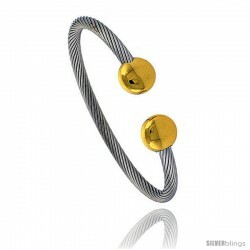 This Stainless Steel Cuff Bangle is High Quality, 2-Tone Yellow and Silver. 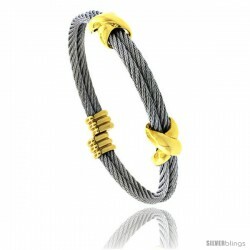 Metal Edges are Yellow-Tone and middle 2-row Cable is Silver-Tone. It measures 10mm (3/8 inch) wide, would fit most 7 inch wrists.